Niall Cameron became Global Head of Corporate and Institutional Digital in July 2016. Before this he was Head of Markets, EMEA. 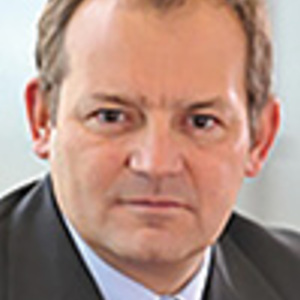 Prior to joining HSBC, Niall was the Global Co-Head of Equities, Indices, Commodities, Risk Management and Economics at financial information services company Markit Group. Niall has extensive experience within the financial markets industry, including senior roles at ABN AMRO and Merrill Lynch. Niall Cameron has been a guest on 4 episodes. In this episode, we bring you our fourth After Dark special, recorded in front of a live audience as Jason and Simon are joined by Niall Cameron, Ross Gallagher, Sarah Kocianski and Valentina Kristensen to discuss the week's biggest and silliest stories. about strategy, growth and fintech.